Troy-based Continental, Michigan’s largest food management company, today announced it has acquired Ferndale’s United Vending and Market Services. The United team will join the Continental team. Terms of the deal were not disclosed. This is the fourth add-on acquisition completed by Continental in the past year, and its largest acquisition to date. Continental is a portfolio company of New Heritage Capital, a Boston-based private equity firm that partners with growing, middle-market, founder-owned businesses. 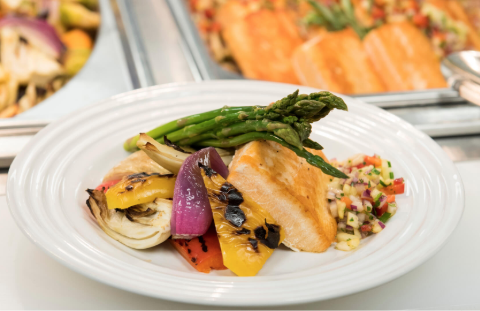 Continental provides custom dining, refreshment, and event services for more than 700 small and medium-sized businesses, blue-chip corporations, colleges, universities, business and industrial sites, and hospitals and medical centers. Its services include on-site corporate cafes, grab-and-go markets and traditional vending, and off-premise catering and event services.